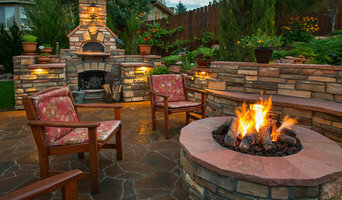 We here at Grade Line Landscaping take great pride in the work we produce and enjoy helping others in our community create unique, one of a kind, outdoor living spaces. We are a family owned and operated business with over 30 years of experience. Our business standards of conduct are upheld by our 3 pillars which are; quality of work, truth in service and value. 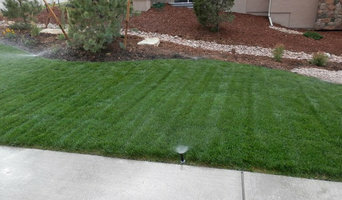 At Toro Landscape Developments, we strive to perform the highest quality of work at a reasonable cost, while trying to surpass our clients expectations. We are a company that strives to remain on the leading edge of landscape and garden design. 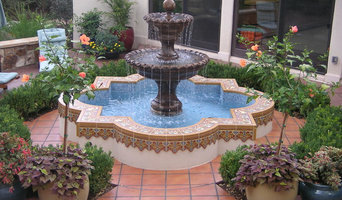 Allow us to add creatively-customized features to enhance the look and feel of your property. 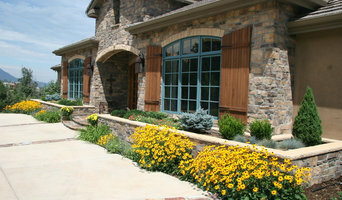 Landscape design/build firm. In-house registered landscape architect with over 20 years experience. Fredell Enterprises, Inc. has been providing customized landscape design and construction for over 30 years to clients who value their outdoor spaces. Specializing in outdoor living spaces and amenities. 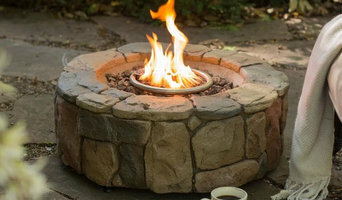 Since 1983 Accent Landscapes has been fortunate enough to work with wonderful clients to design and build beautiful outdoor living environments where plants and people can grow together. As a successful third generation business owner, Justin understands that integrity, attention to detail, communication and customer service are key to creating long lasting business relationships.